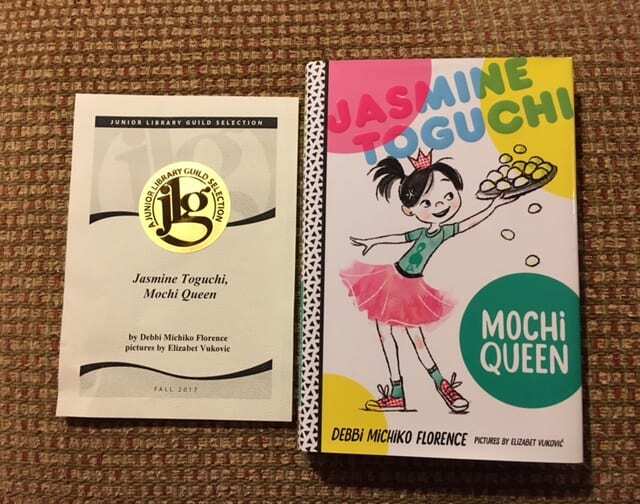 I am so very honored that Jasmine Toguchi, Mochi Queen is a Junior Library Guild Fall 2017 selection. Yesterday I received my award package with my certificate! 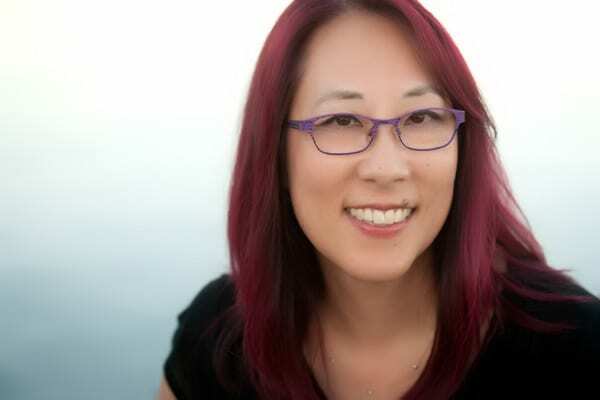 I am filled with deep gratitude to the Junior Library Guild.